Weight: Dry - 778 lbs. | Filled - 5,115 lbs. The spacious McKinley® spa offers room for up to seven adults. Delivering total relaxation and value, its classic hydrotherapy experience makes you feel good long after leaving the water. 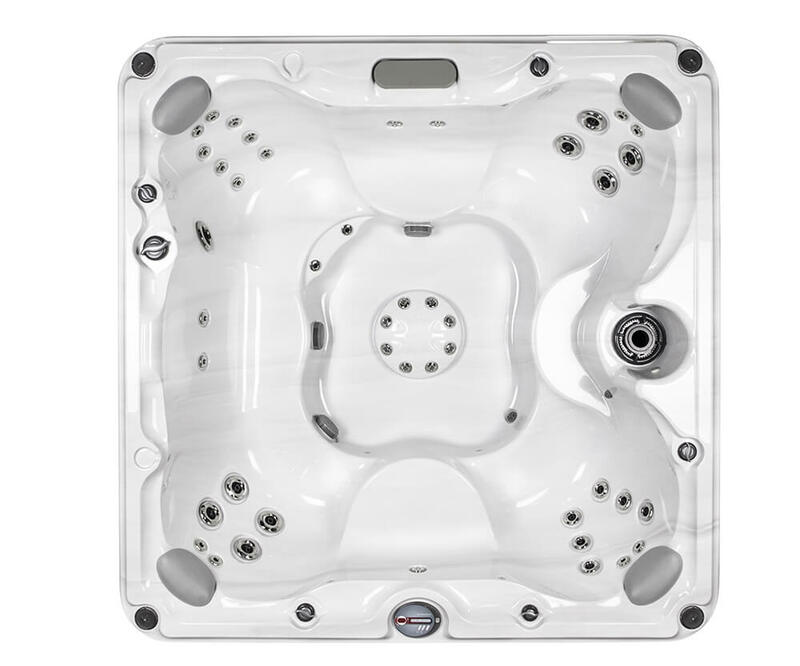 Throughout this 680™ Series spa, configurations and jet formations soothe muscles and release knots to renew your body. A cool down seat makes it easy to soak and socialize without completely leaving the water’s comforting warmth. And, thanks to classic jets nestled into a foot dome, your feet can find relief from almost any seat in the spa. The portable spas in the 680™ Series provide a classic hydrotherapy experience and a wide variety of options. 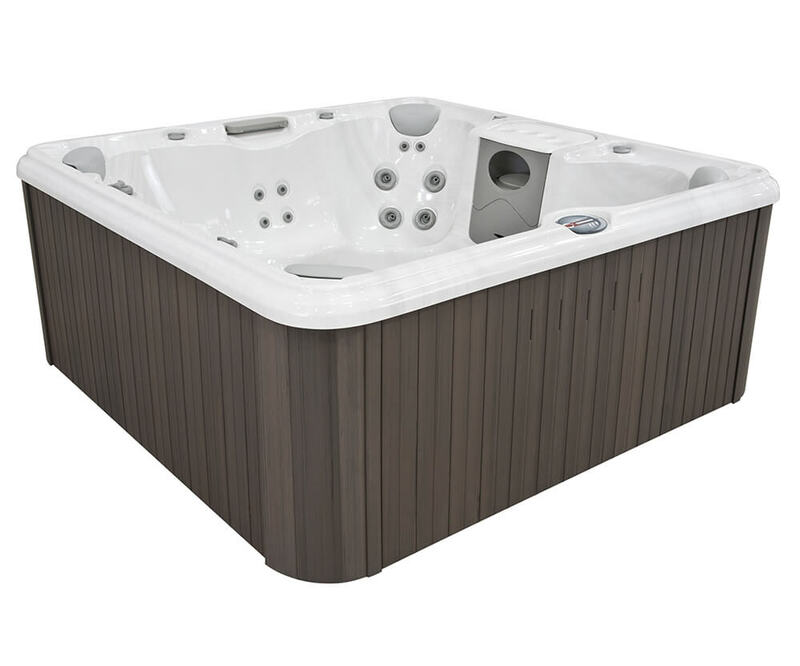 From 2-person hot tubs to larger, 6-person or more models, the 680™ Series has a spa for everyone. Treats water with the power of nature-inspired UV-C technology to neutralize waterborne pathogens, resulting in clean, fresh water. 680™ Filtration System with 50 square foot vertical filter, Dynamic Flow™ and CLEARRAY® system.